When you’re the world’s greatest football player, ordinary shoes just won’t do. To keep you at your sharpest, you need a shoe built around your playing style and skills. Keeping that in mind, the adidas Messi Shoes help Lionel Messi stay in absolutely perfect form every time he steps onto the field. Built for precise, uninterrupted control and agility, the Messi boots enhance the champion’s exceptional playing style and keep him unpredictable on the field. Messi’s new shoes incorporate cutting edge technology to unleash greatness from game to game. 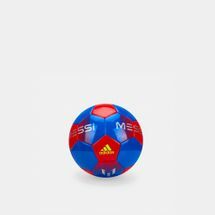 Find your inner football superstar by checking out the latest range of adidas Messi football shoes online at Sun & Sand Sports and have your order delivered to your doorstep in Dubai, Abu Dhabi and all across the UAE. 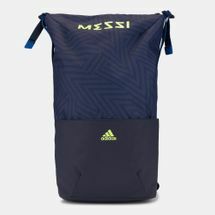 The adidas Messi shoes collection features some of the finest footballing shoes, from turf to ground, we have it all. The adidas Messi shoes were built to match the play of the legend himself, Lionel Messi. 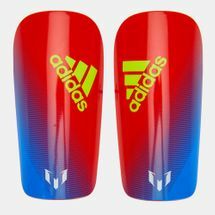 The adidas Messi boots allow for agile and free movements as you dash through the opposition, leaving a trail of confused players, creating the impossible by taking that curved shot from outside of the box. 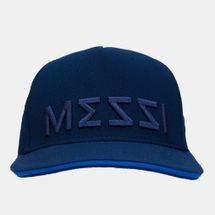 Messi is an Argentinian professional football player and the national captain who also plays as a forward for the Spanish giants, FC Barcelona. He is often considered to be the best footballer in the world and is also rated by umpteen football gurus, players and legends, as the greatest of all time. Messi is the only footballer in the world to have won five FIFA Ballons d’Or, four of which were won consecutively by him. He is even the first player in history to have won three European Golden Shoes. His individual achievements are innumerable and as a team player, he is the one everyone looks up to. So with a personality and talents like Messi’s, adidas has built and developed shoes with the greatest player of all time. Play like Messi and blast through defences with the adidas Messi shoes collection. 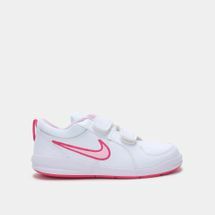 Shop online now to get yourself a pair featuring the legendary footballer, delivered to your doorstep in Dubai, Abu Dhabi or anywhere else in UAE.